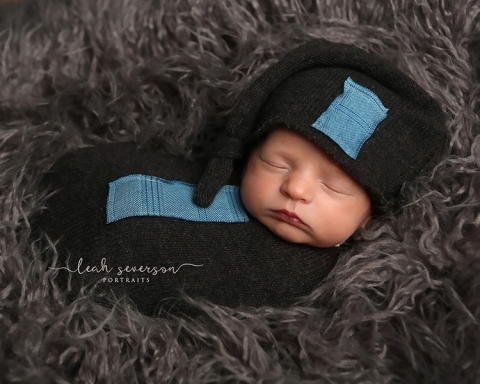 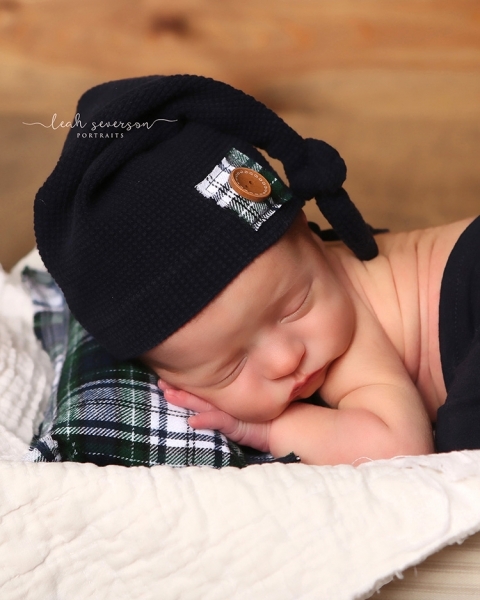 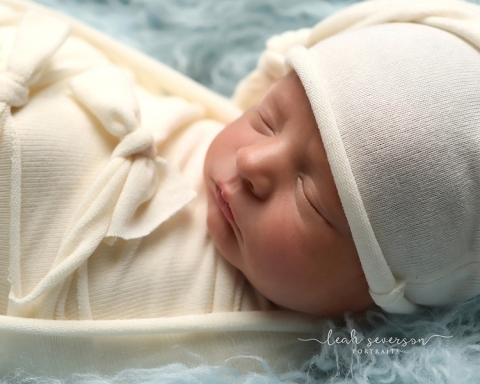 Meet beautiful newborn baby Liam! 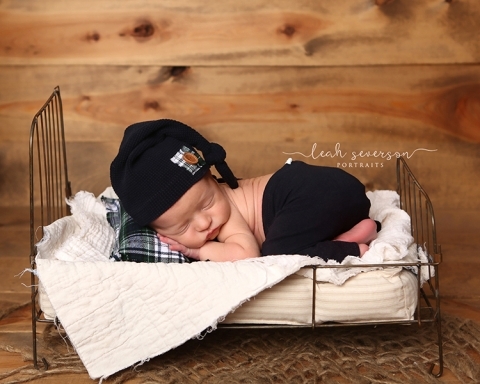 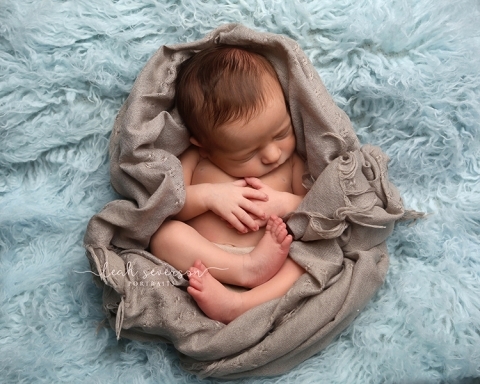 He was in for his newborn portraits not so very long ago. 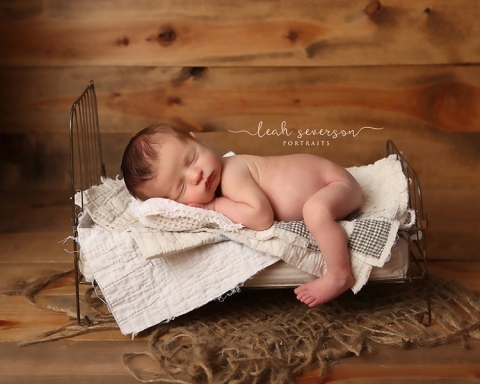 My favorite is the tiny bed photograph where he’s got his sweet little leg hanging off the side. 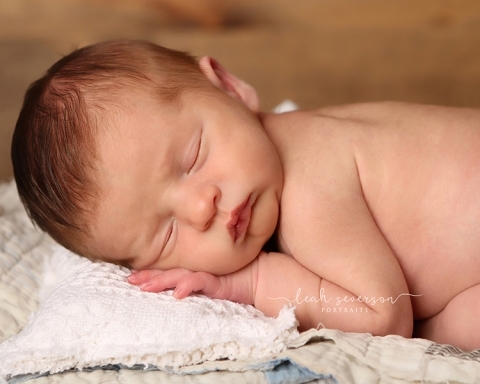 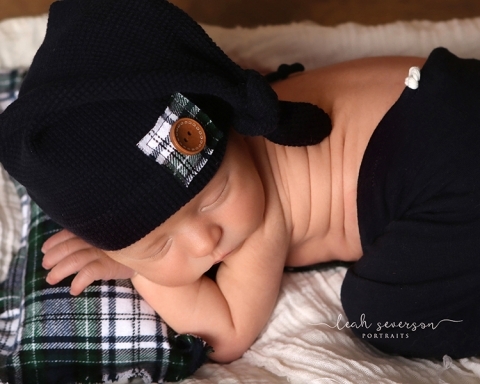 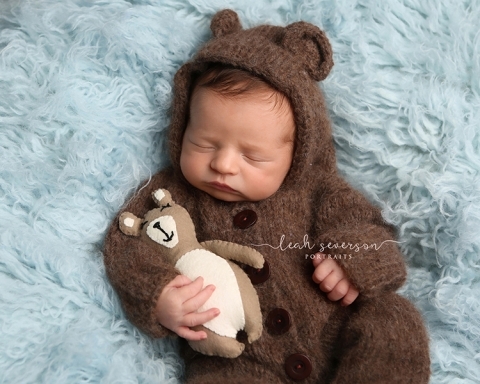 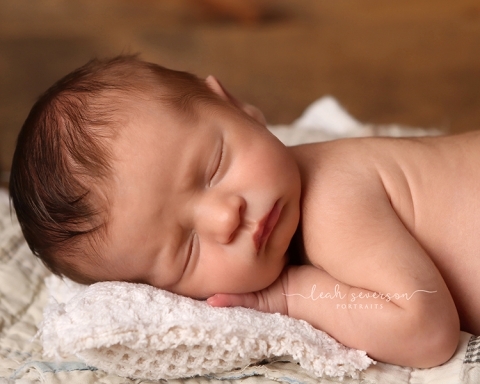 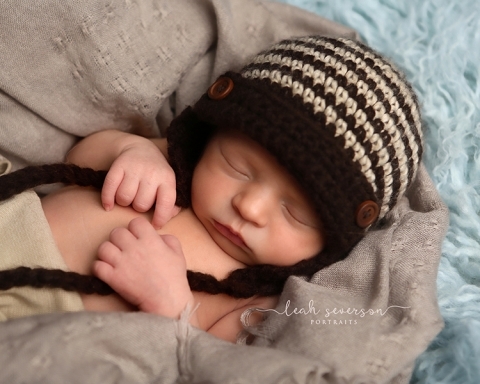 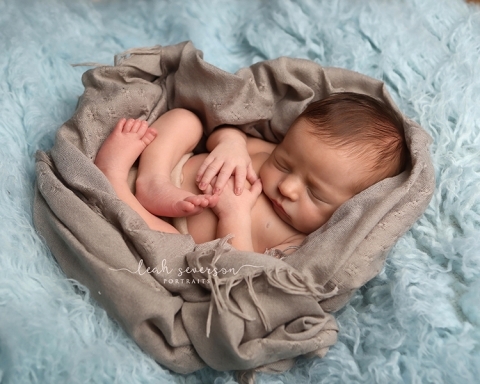 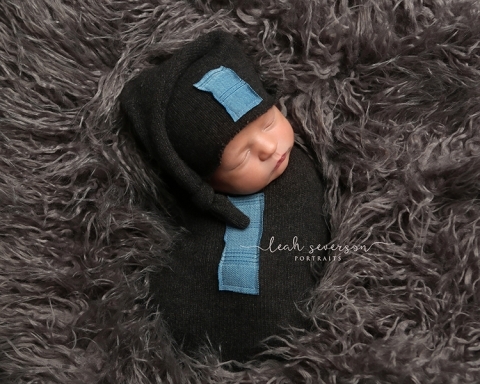 Which one of Liam’s newborn photographs is your favorite??? 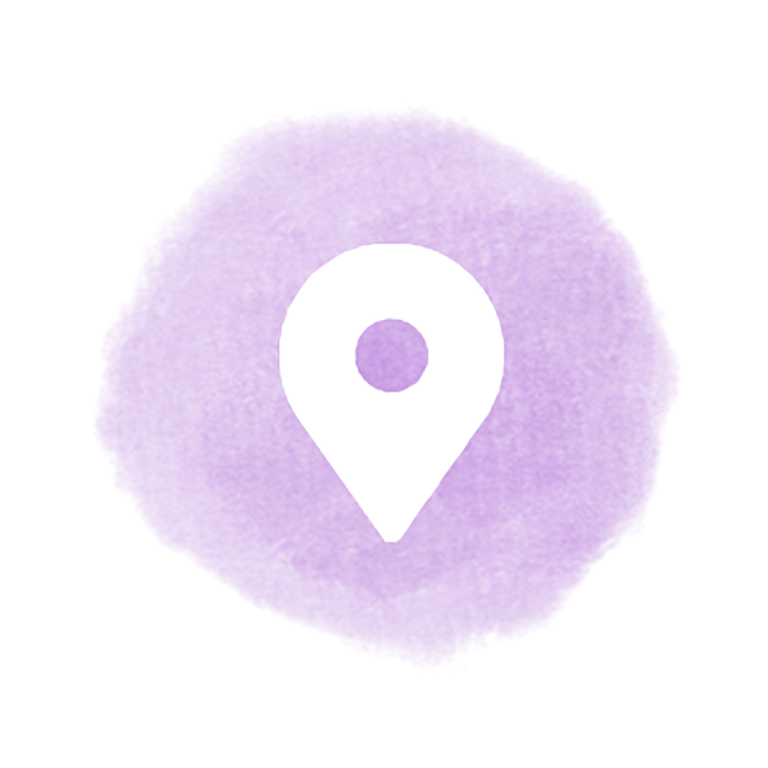 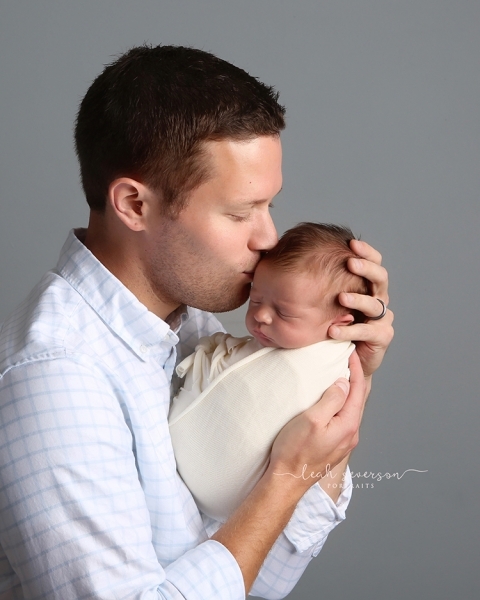 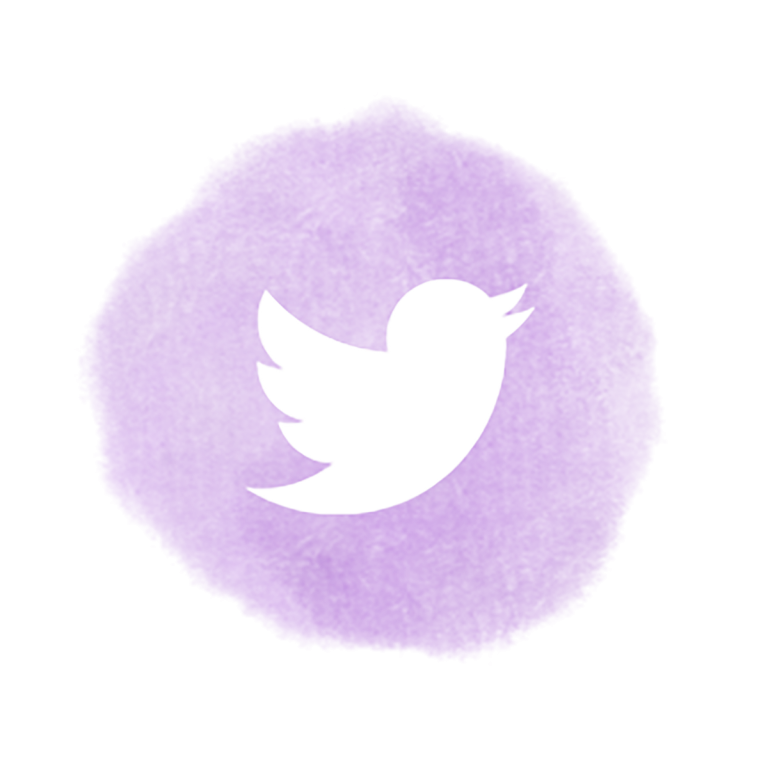 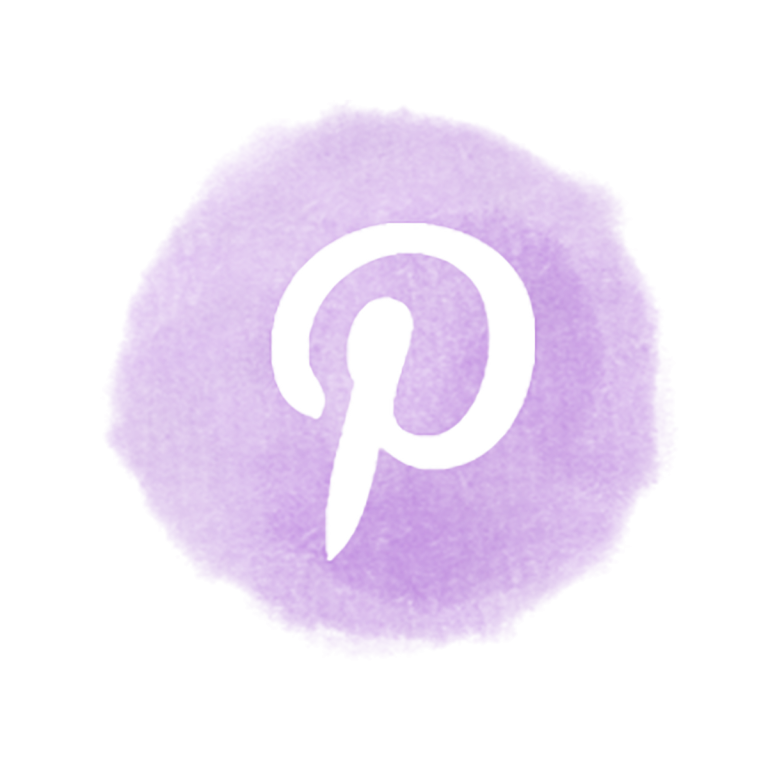 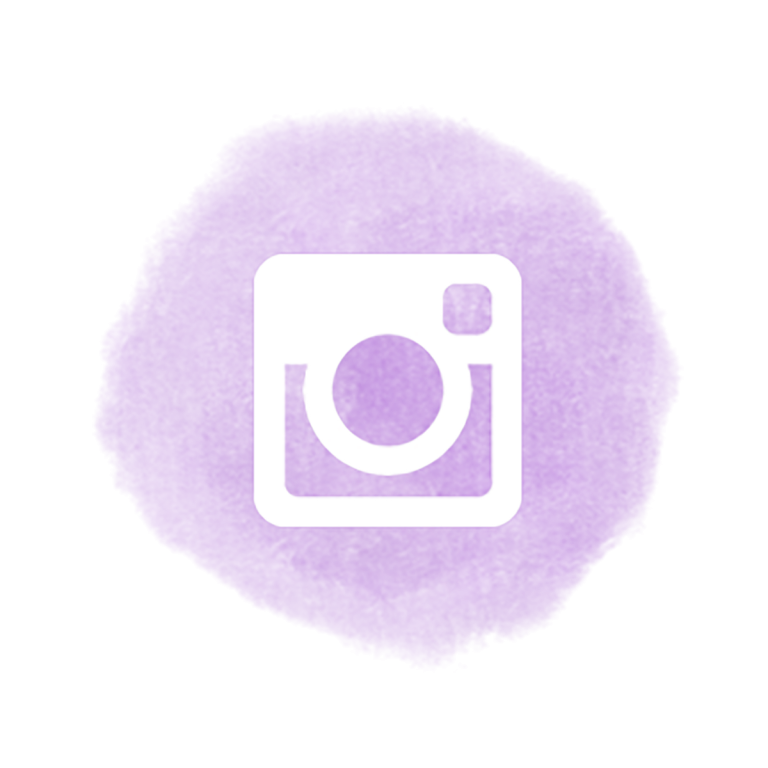 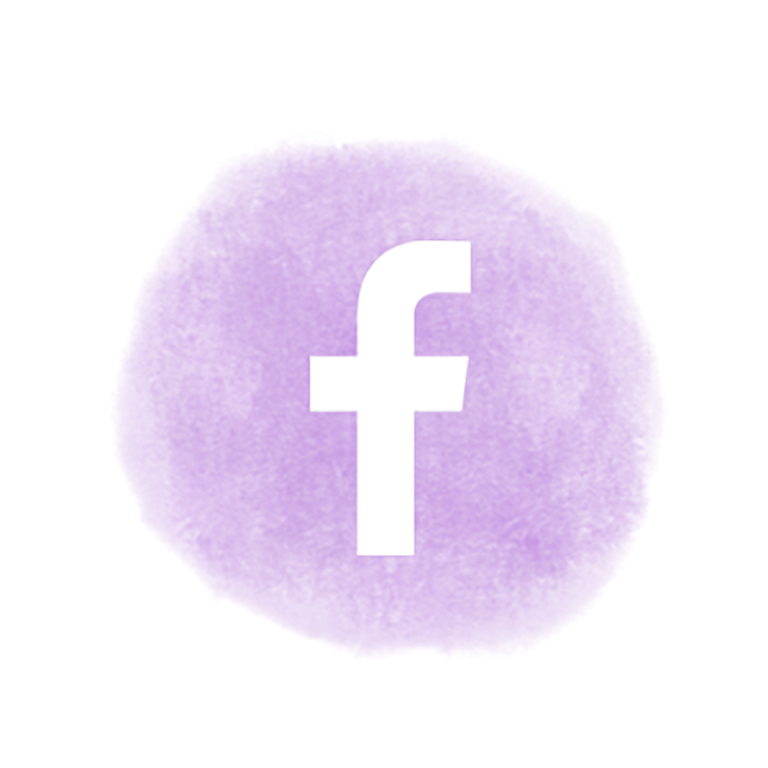 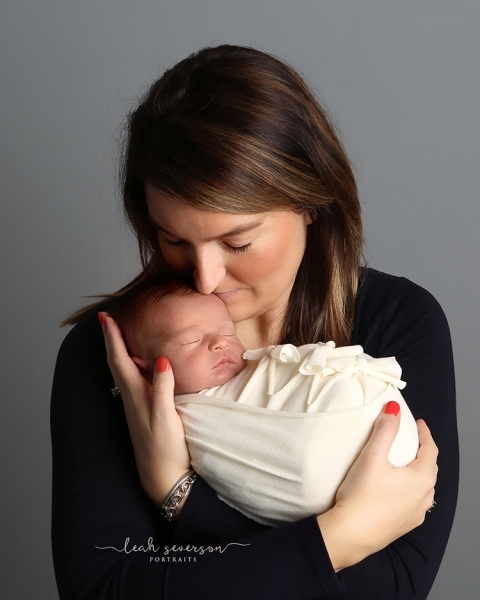 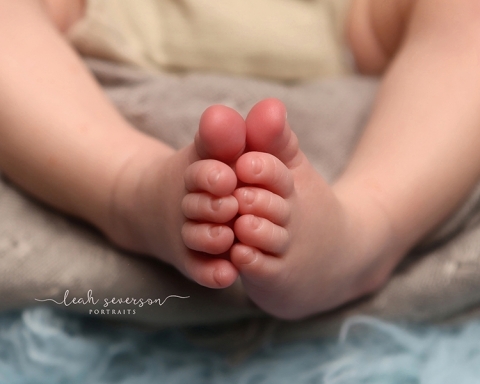 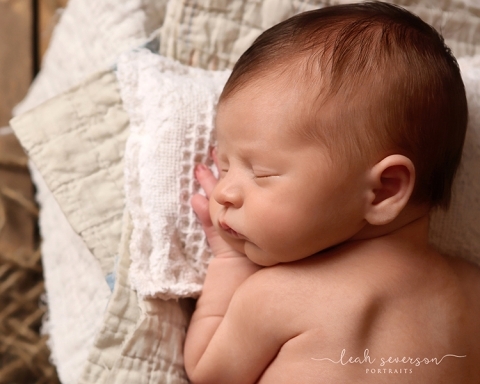 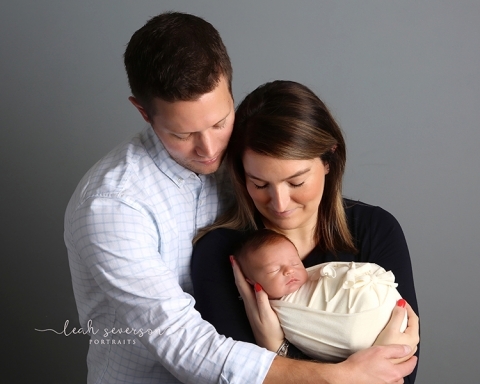 I would love the opportunity to chat with you about photographing your newborn baby. 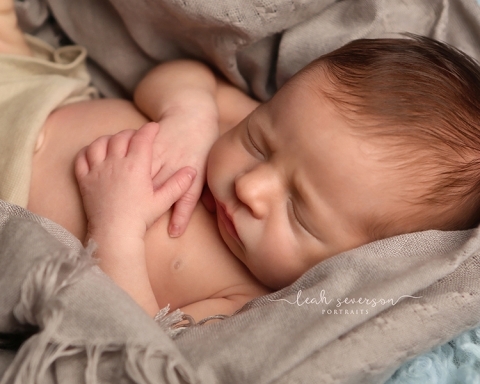 If you live in the Indianapolis, Carmel, Westfield area, please call me at the studio to chat about a portrait session for your newborn. 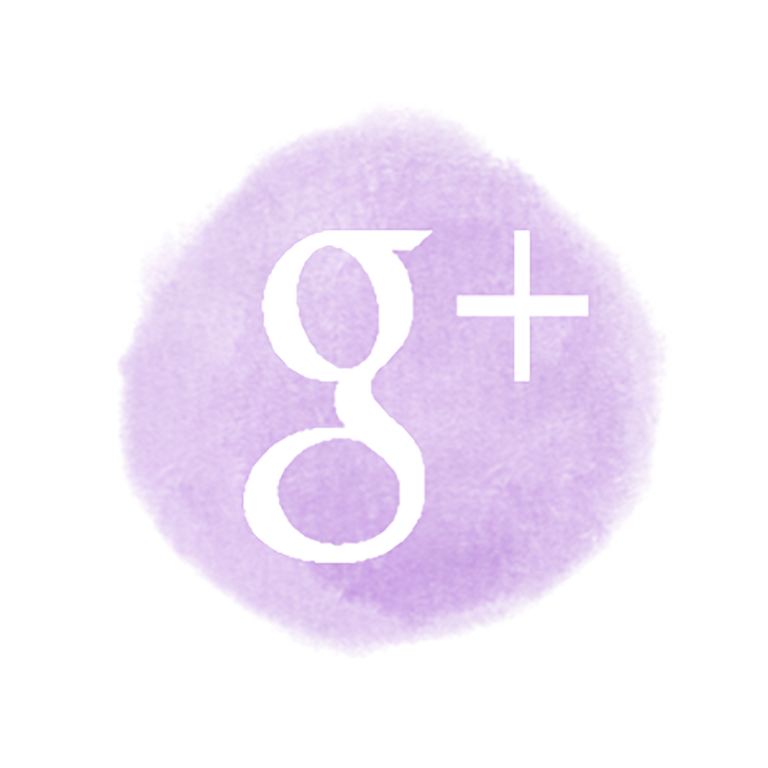 317-867-3723.